Need JUNK removed fast ? Looking for a company that’s reputable and affordable? 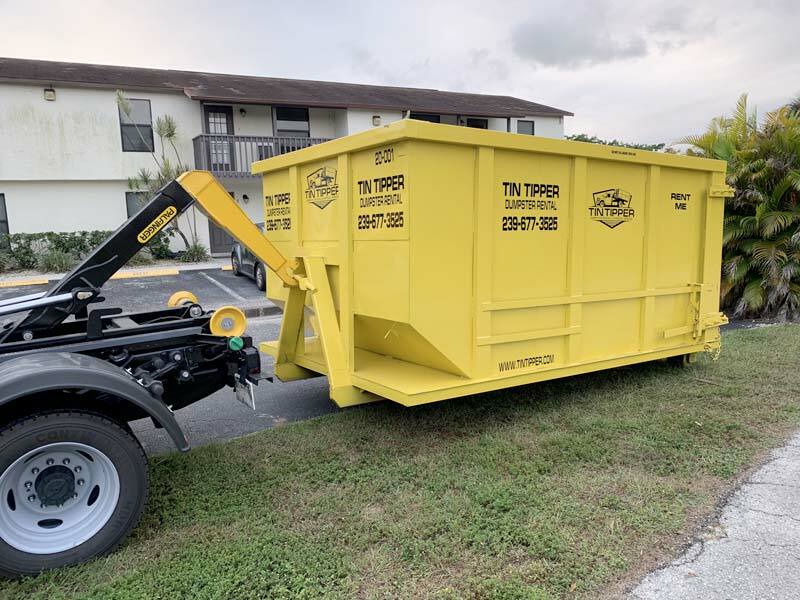 At Junk Patrol, we make junk removal simple, cost-effective and convenient. 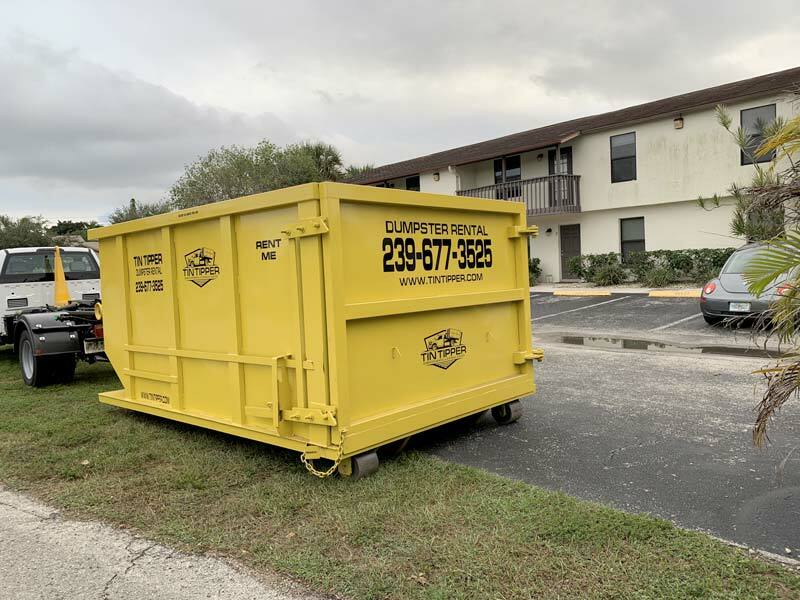 Junk Removal is as easy as 1, 2, and 3 ! 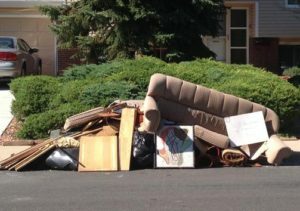 Give us a good detailed description of the debris, junk, or furniture to be hauled away. We will do our best to give you a clear estimate verbally over the phone. 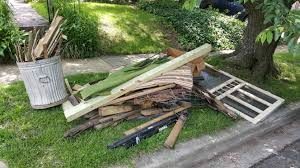 An even easier and more accurate way to estimate is sending us text message pictures of your debris removal project. We love providing fast estimates for our awesome customers! 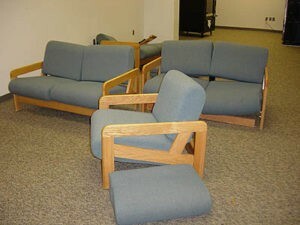 If you are satisfied with your estimate, we can set up a time to load and haul away your debris, junk, or furniture. We will ensure that all item that can be donated will be taken to the appropriate organizations within our community. We charge by the load and how much debris is being hauled away. We will come to your property or site with a 15 CY container with measures 12' long x 8' wide x 4' tall. These prices are subject to change based on type of debris. Heavyweight items, such as concrete, stone, appliances will incur extra charge. Other items that will be charge accordingly are electronics, tires, and other misc items. 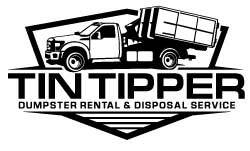 We will analyze everything that is removed from your property and donate to the appropriate local organizations! 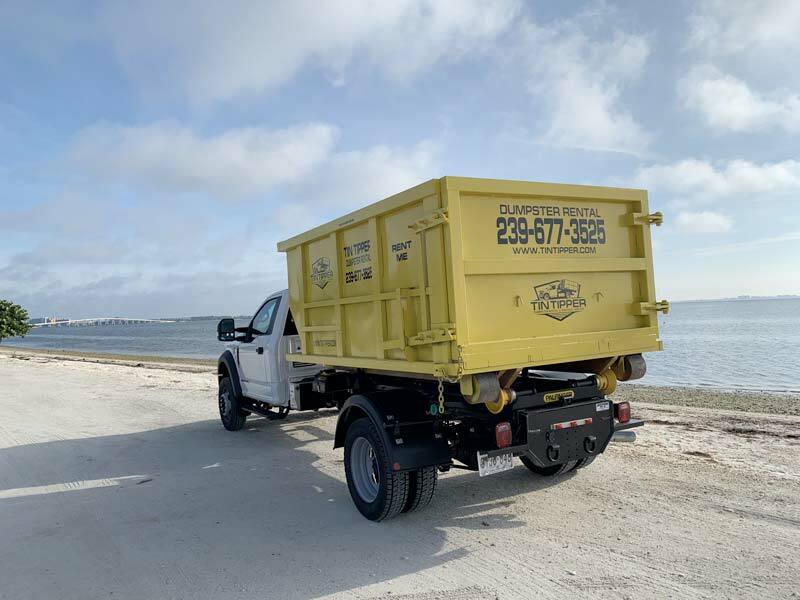 Our junk removal / debris hauling service area.